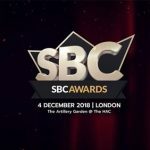 Monday 12th November 2018 – Former Sky Sports presenter Kirsty Gallacher and three-time UEFA Goalkeeper of the Year Peter Schmeichel have been confirmed as hosts for this year’s SBC Awards, held Tuesday 4 December at the stunning HAC Artillery Garden. Having made her television debut in 1998, Gallacher has gone onto become one of the most recognisable faces in sports broadcasting, enjoying an illustrious 20 year career on Sky Sports. She was recently confirmed as Brand Ambassador of William Hill. Gallacher will be joined on stage by Schmeichel, the legendary goalkeeper who enjoyed a trophy-laden eight year spell at Old Trafford, and helped his native Denmark to unexpected success at the 1992 European Championships in Sweden. The ‘Great Dane’ lifted the Premier League in five of his eight seasons with Manchester United, as well as three FA Cup’s and a League Cup, before captaining the side to Champions League glory as the final part of the club’s infamous 1999 treble winning season. Schmeichel will be available for meet and greets throughout the evening, while there will be a Q&A on stage before the start of the awards, in which Gallacher will be asking the questions for Schmeichel to answer about his career. 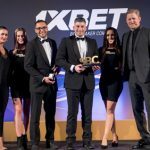 This year’s Christmas-themed ceremony has been expanded to recognise excellence across 38 categories, which includes 12 Operator/Affiliate awards and 20 Supplier Awards, alongside five new Casino Beats Awards and the inaugural Leader of the Year Award. To see the shortlisted companies for each of the awards, click HERE, or visit www.sbcawards.com. 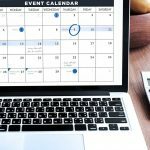 All attendees will also be treated to a champagne and cocktail reception, an exclusive three-course seated dinner and unlimited wine, beer, spirits and mixers on the table, and evening entertainment, including one of London’s top DJs. 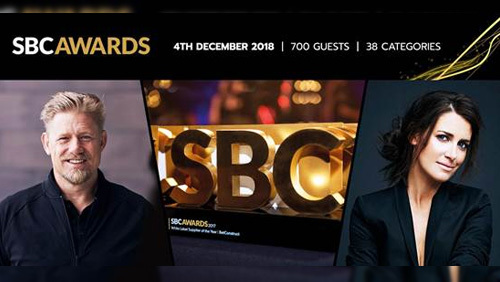 ● Anyone wishing to book individual tickets or tables for the SBC Awards 2018 (#sbcawards2018), please email [email protected] or call +44 (0) 161 367 1650 for more information. ● For those wishing to enquire about sponsorship opportunities at the event, please also contact our sales team using the same email address or phone number. 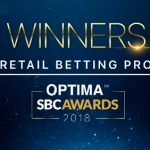 SBC (Sports Betting Community), founded by Rasmus Sojmark and Andrew McCarron in 2009, has established itself as the ultimate hub within the gaming industry, providing a full range of services, including news coverage, media services, exhibitions, conferences, awards and charity events. 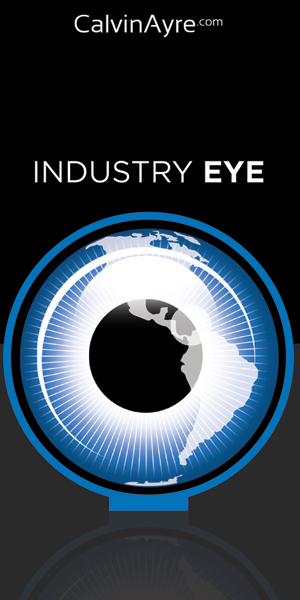 SBC work closely with industry leaders to develop and engage the betting and gaming industry. 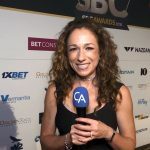 Main of SBC include SBC News, SBC Events, SBC Media, CasinoBeats and SBC Americas. Together with its affiliated companies, SBC has 45+ employees, with headquarters in London, and offices in Manchester, Kiev (Ukraine) and Poznan (Poland).